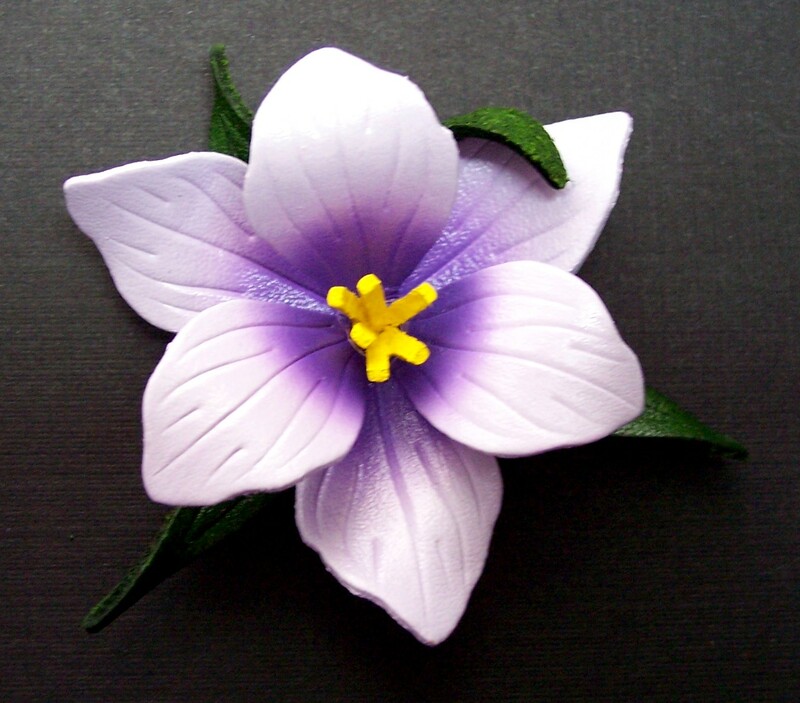 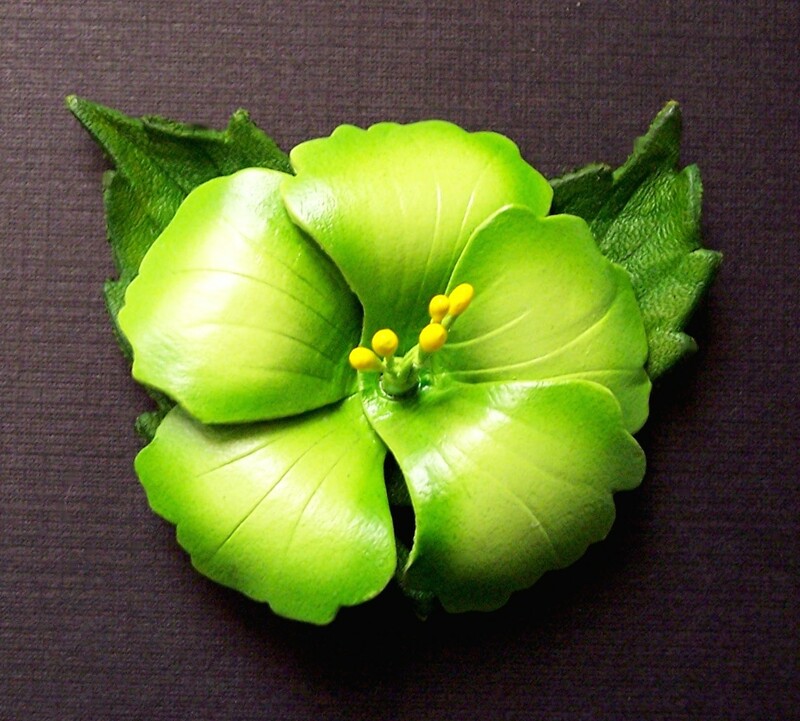 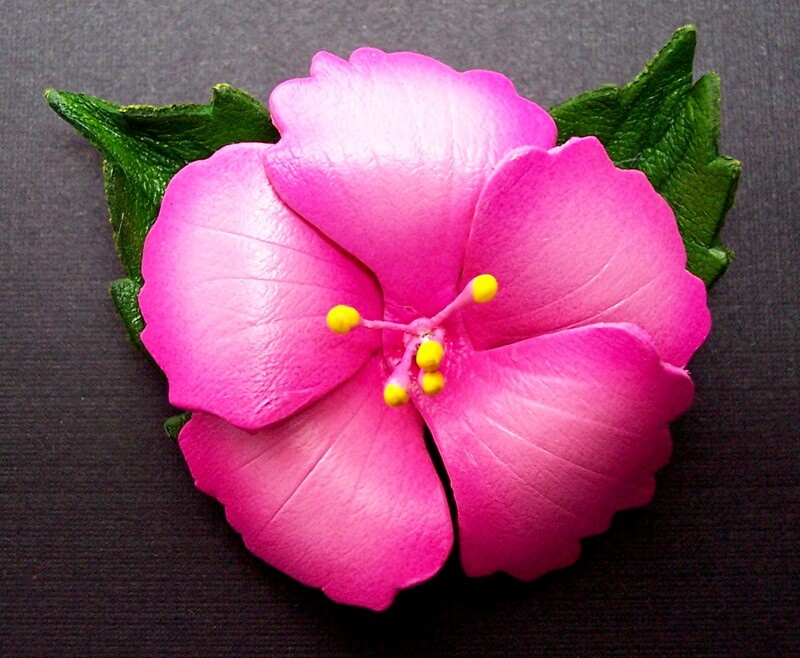 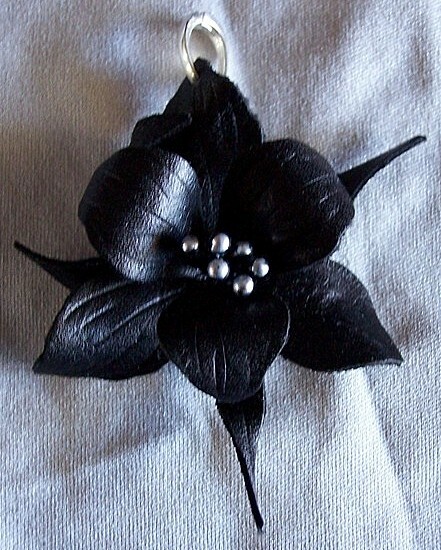 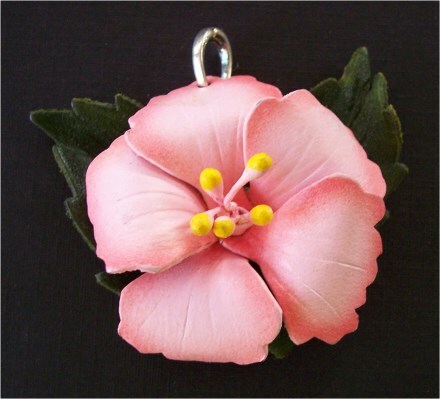 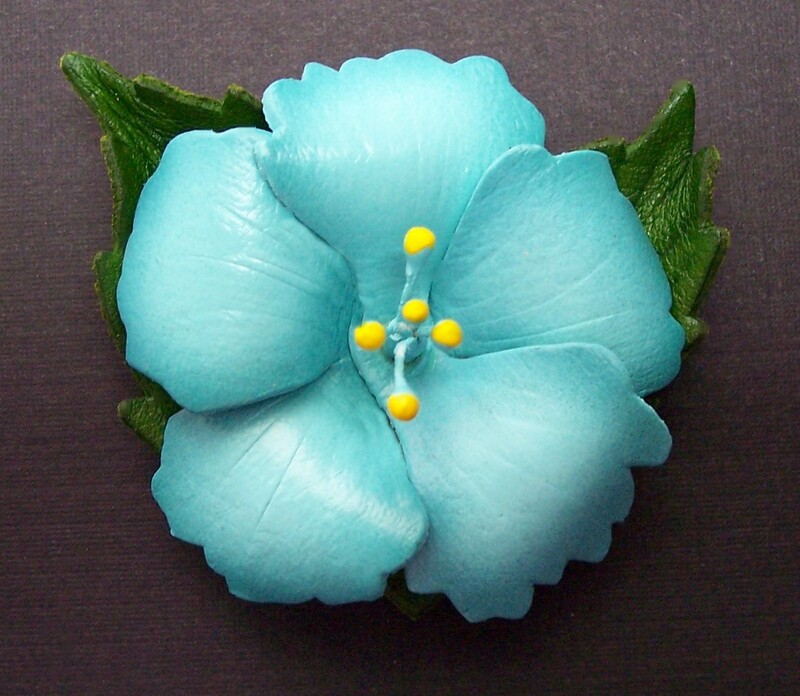 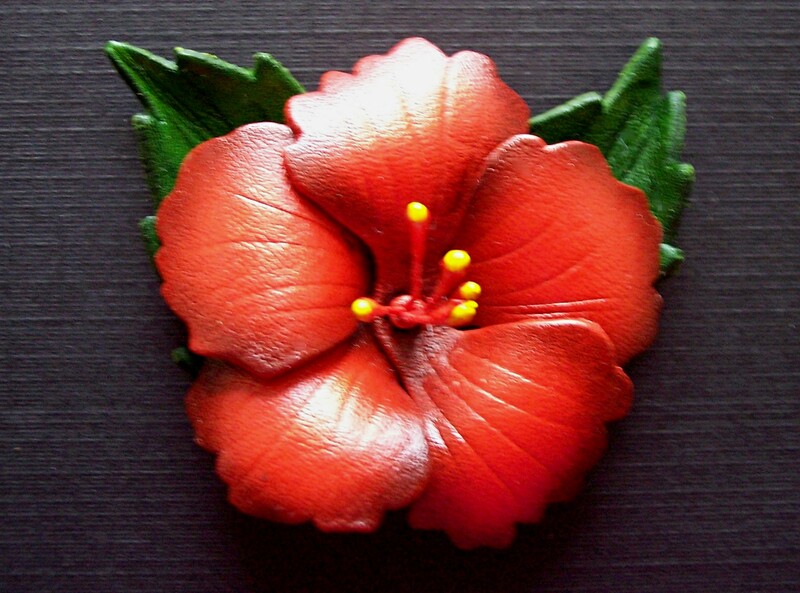 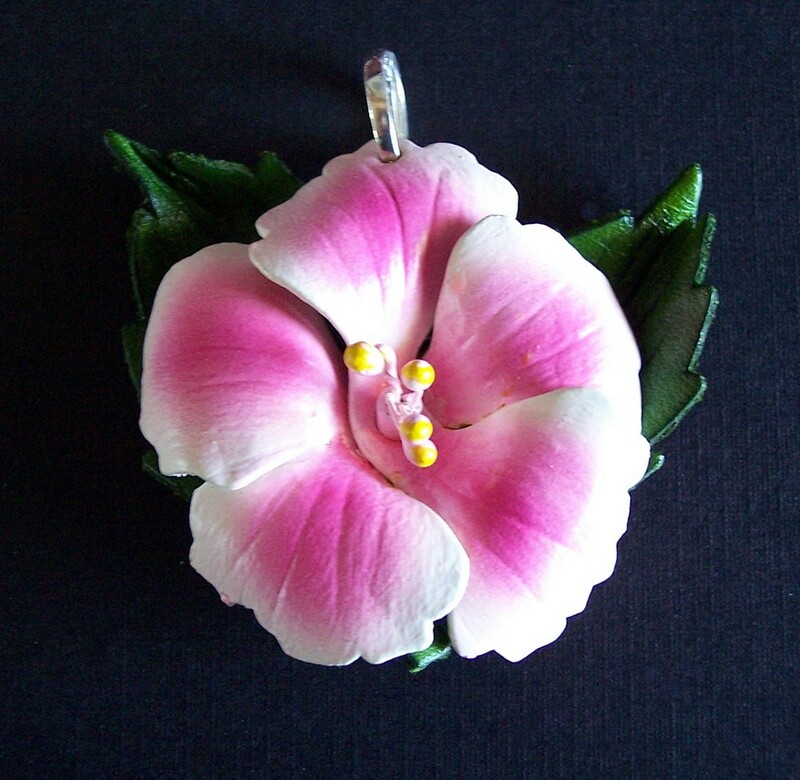 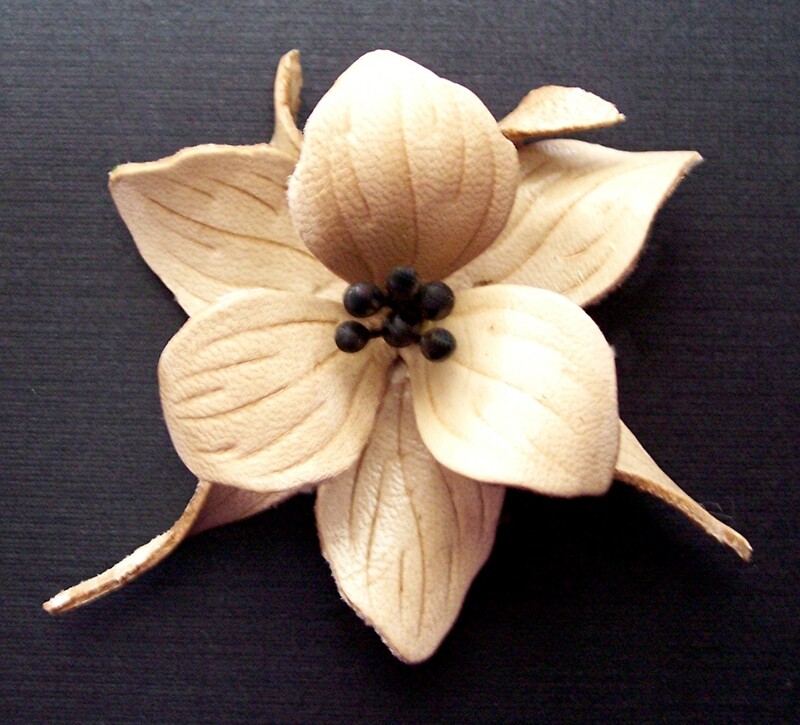 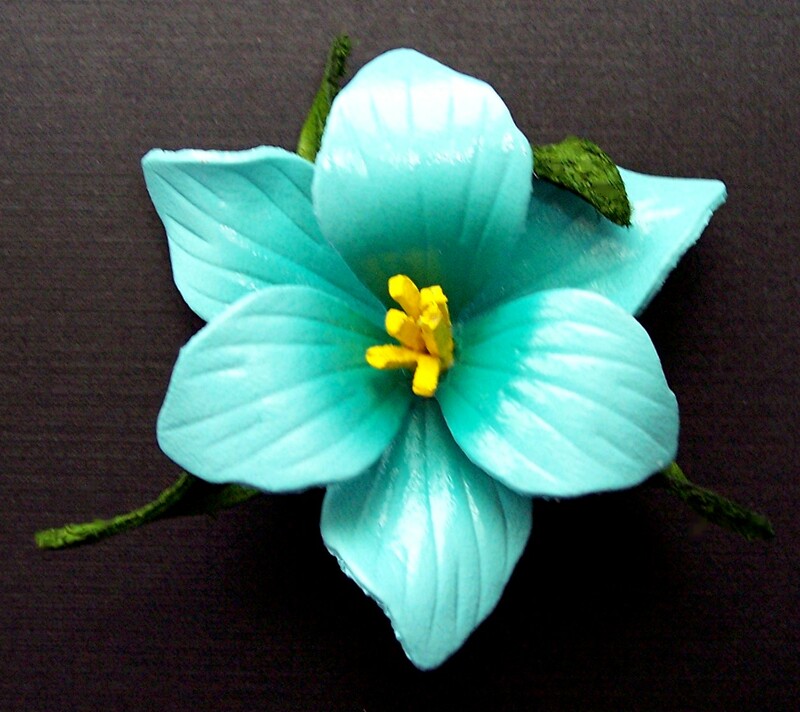 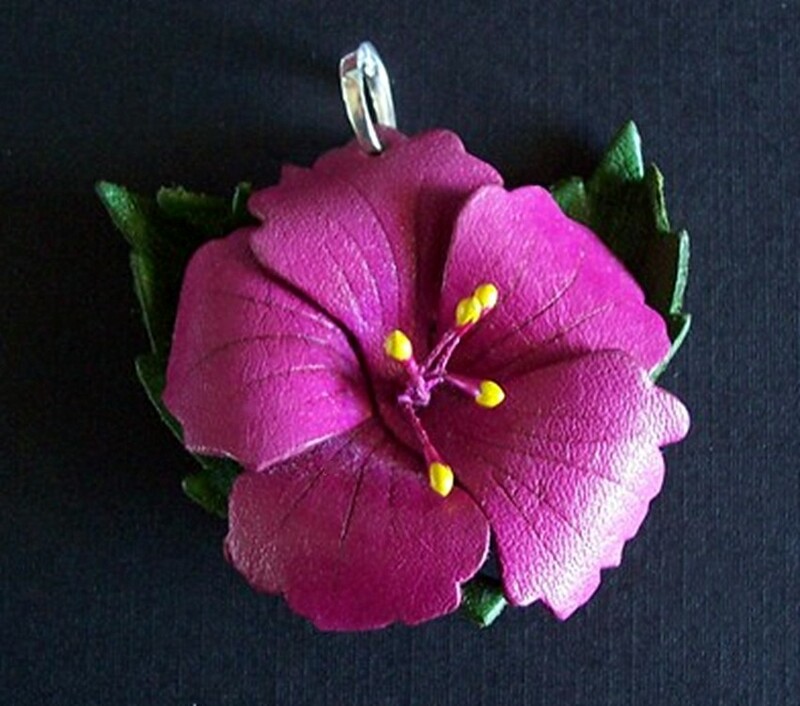 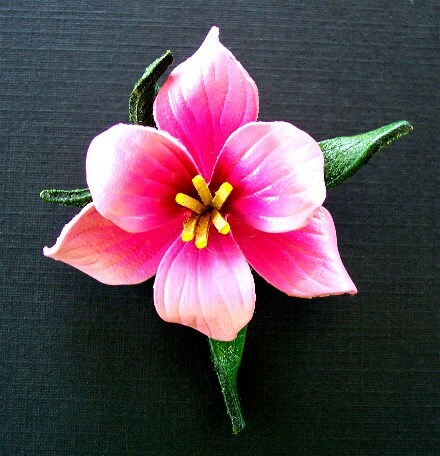 Flower shown here is a 'slide' but is available in a barrette. 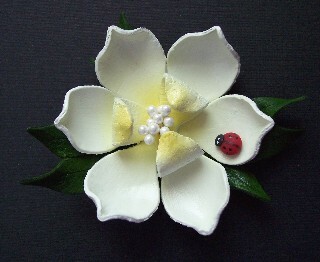 Let us know if you would like to add a ladybug. 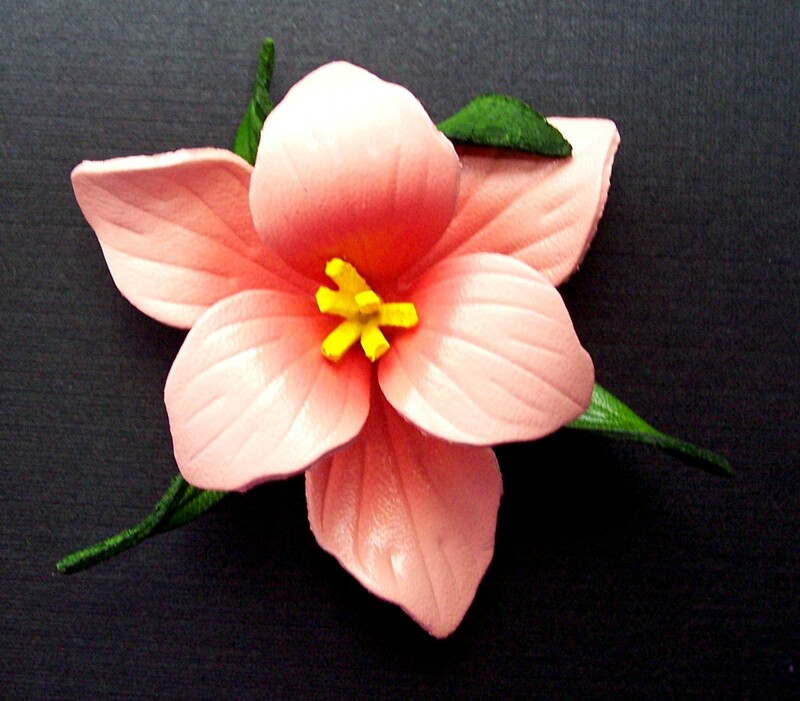 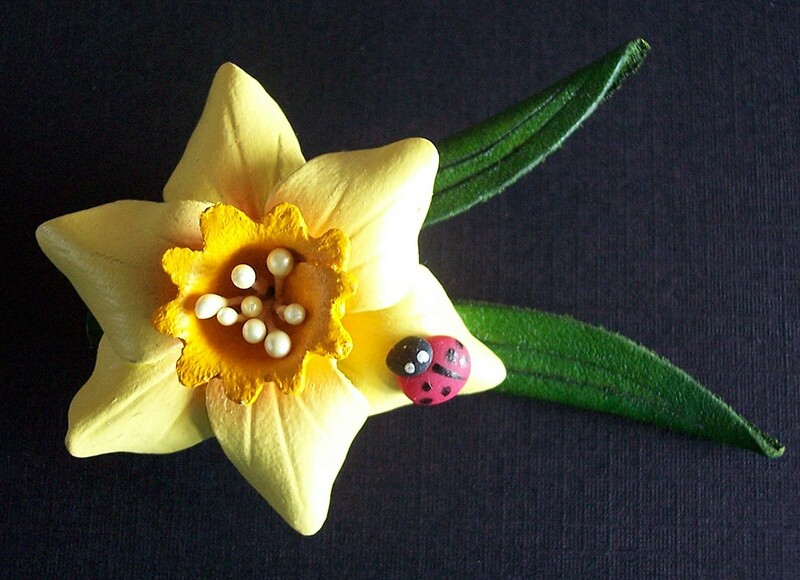 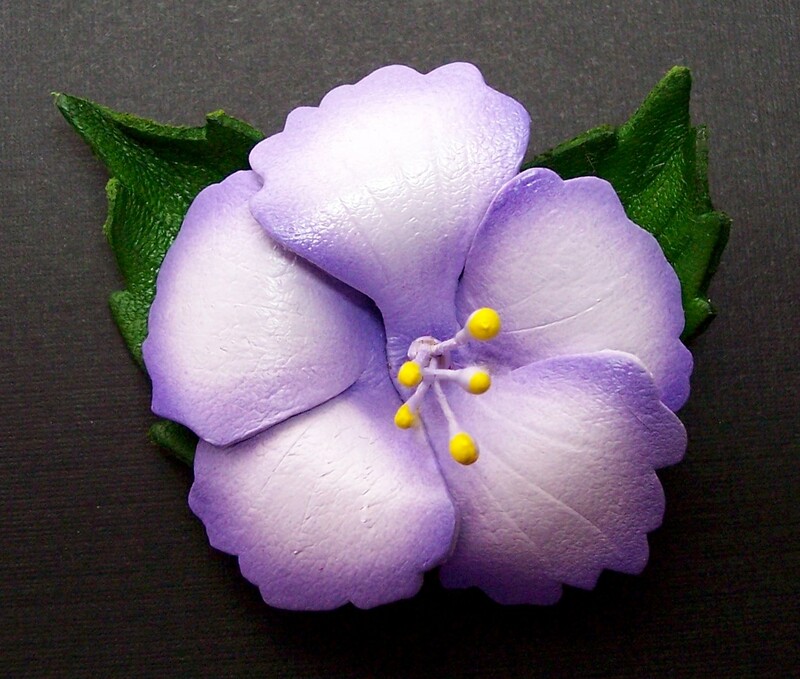 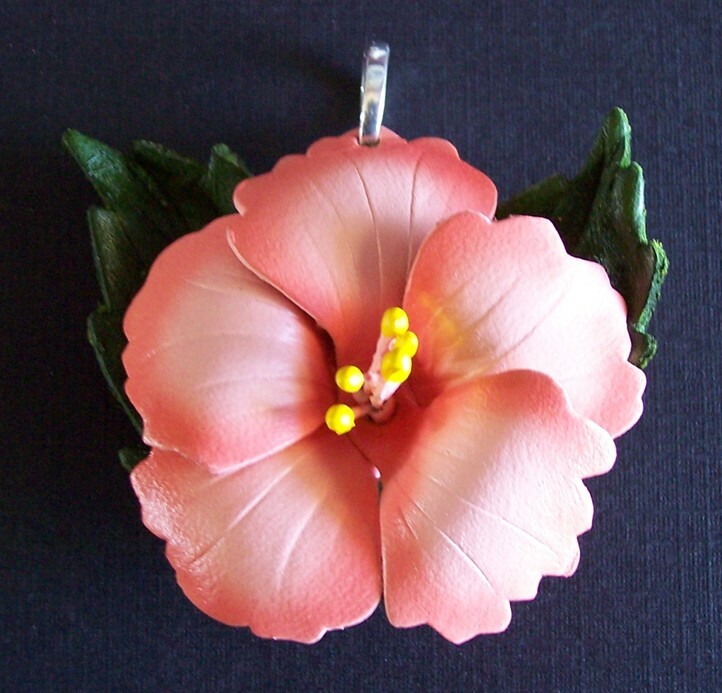 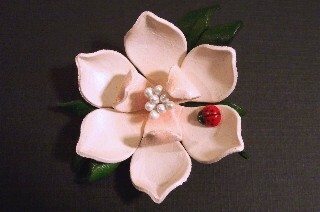 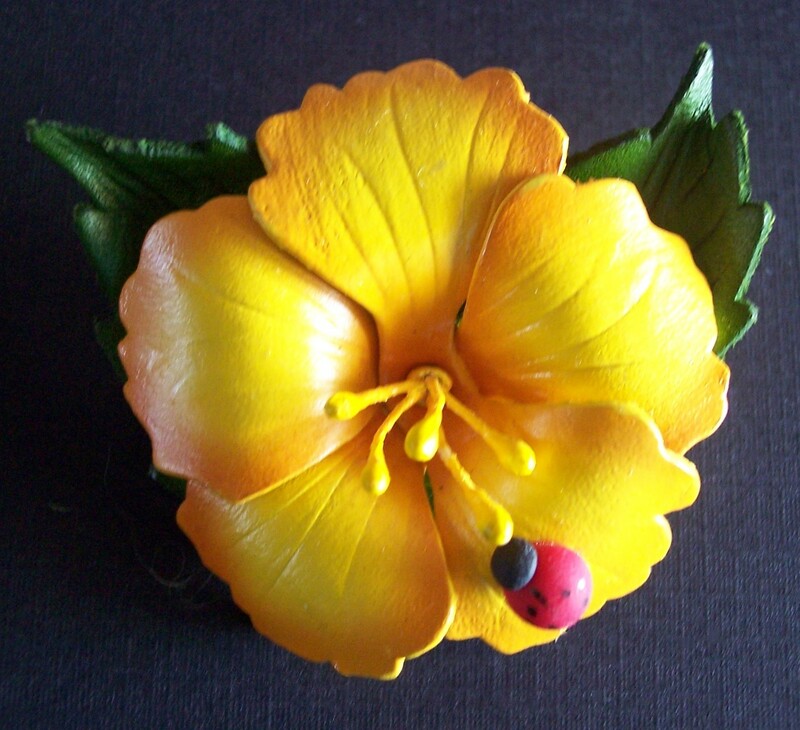 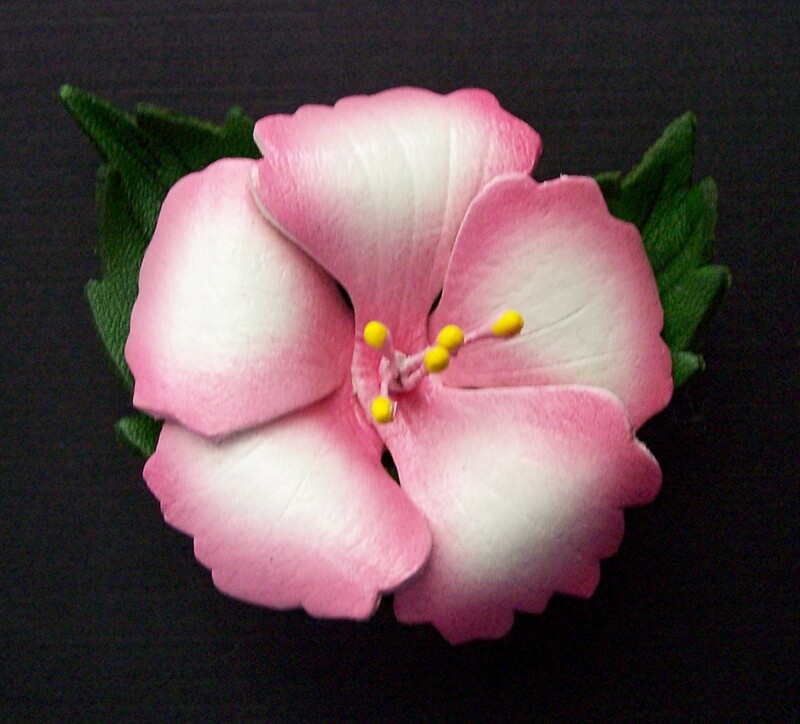 Flower shown is a 'slide' but is available in a barrette.